North Korea - Are They Being 'Childish'? 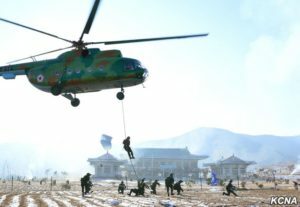 North Korea has been carrying out military drills that are designed to simulate an attack on South Korea, a Unification Ministry spokesman told reporters in a regular briefing Monday. North Korean state media reported that their Supreme Leader, Kim Jong Un, led and supervised a combat drill by a special operation battalion. The design was purportedly to train troops for an invasion of the South. 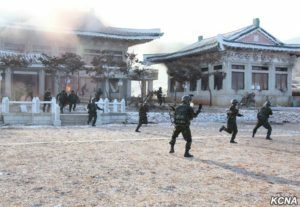 The North Korean Newspaper, Rondong Sinmum published photos that appear to show a mock up of South Korea’s presidential Blue House as a target. 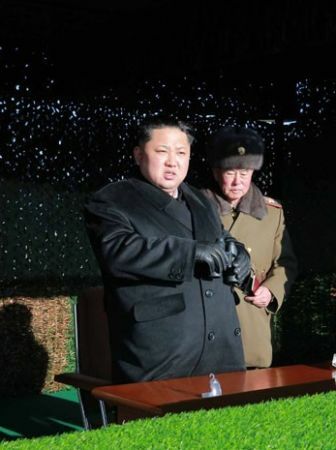 “Well done, the enemy troops will have no space to hide themselves, far from taking any counteraction,” Kim reportedly said after watching the drill, according to North Korean state media KCNA. 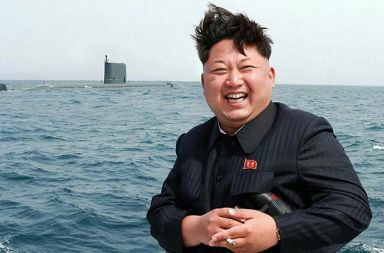 “(Kim) said that if the service personnel of the unit are to conduct bold combat actions with the southern part of Korea as their theatre, they should stage intensive drills for marching, firing, swimming, overcoming natural obstacles and acquiring ability to manoeuvre in fields under the simulated conditions of an actual battle,” the report went on to say. Officials from the South were quick to condemn the actions. The North has long been a foe, and has been known to test the patience of the military leaders in the south on numerous occasions. 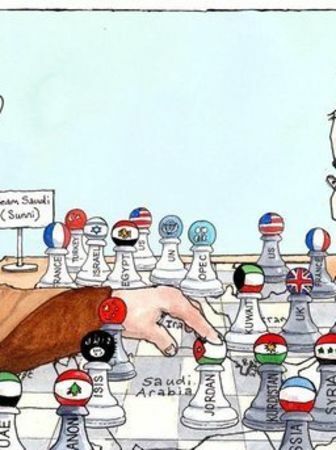 “(We) view the drill from yesterday as a childish act to display that their system is undiminished, in response to our internal situation,” South Korean Unification Ministry spokesman Jeong Joon-hee said. North Korea has not shied away from bating the international community in recent months, or for much of its history for that matter. But more recently they have ramped up their nuclear test and performed repeated missile launches. 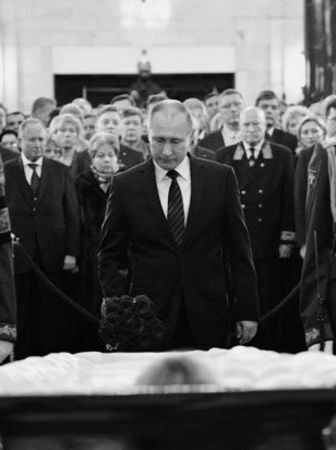 In response to this, the UN Security Council have imposed the “toughest and most comprehensive sanctions” yet, according to Secretary-General Ban Ki-moon. 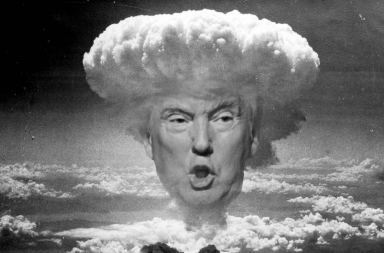 They have conducted two nuclear tests in a single year for the first time, and have also launched an earth observation satellite, in violation of UN Security Council resolutions. 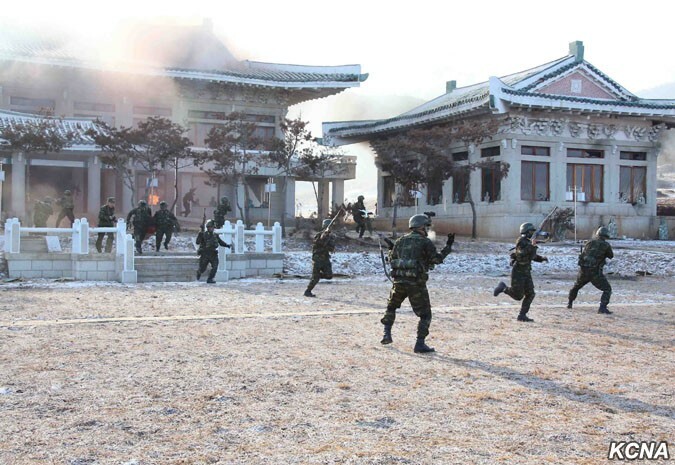 The South Korean government remains on high alert for any attempt by North Korea to take advantage of the political turmoil which is troubling the South. 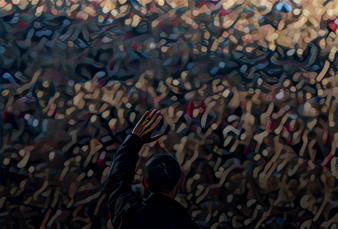 On Friday, President Park Guen-hye was impeached after weeks of mass protests when it came to light that her closest confidante had unauthorised access to the highest levels of government. Park will remain in the Blue House until the constitutional court has finished deliberating on her impeachment, but will be stripped of any duties and powers for the remainder of the process. In a phone call last week with Defense Minister Han Min-koo, acting President Hwang Kyo-ahn said that North Korea could try and use this political turmoil to its advantage, both in their own propaganda and militarily. He noted that the South Korean military should maintain its readiness. “While retaining a watertight national defense posture, the government will work closely with the international community to thoroughly respond to the North Korean nuclear problem,” Hwang said. Only last week did Seoul accuse Pyongyang of hacking its military intranet and leaking confidential information. Could North Korea Sell its Nuclear Weapons Technology? 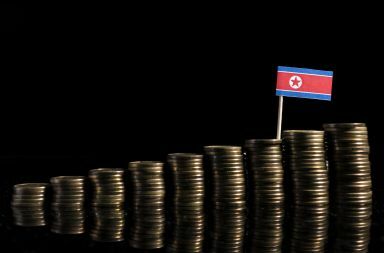 Want to Know How North Korea Makes its Money?